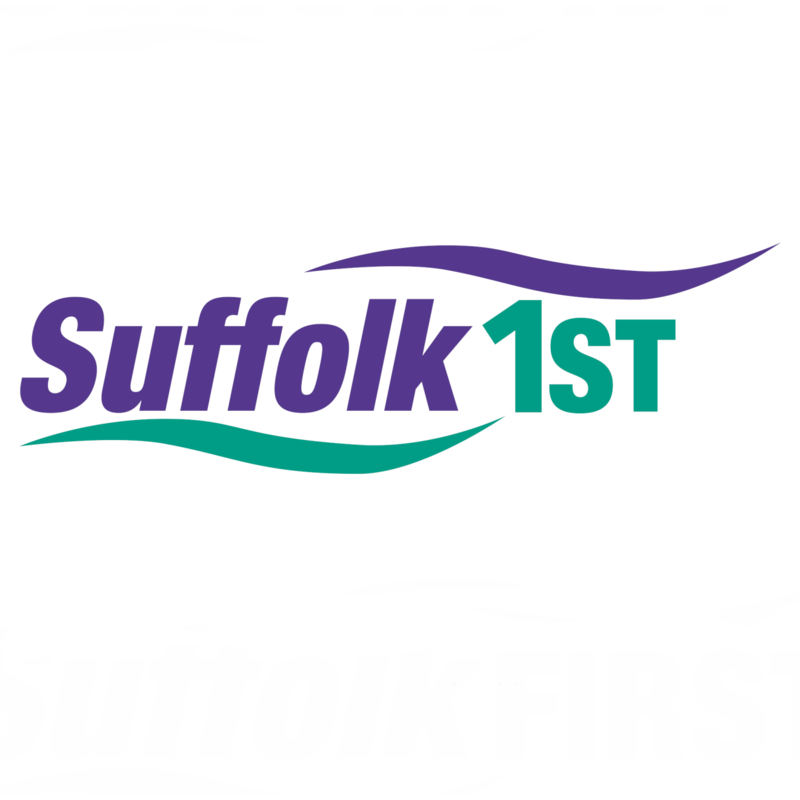 Suffolk First is a new Digital Radio station, providing local information for the county of Suffolk - available on DAB. 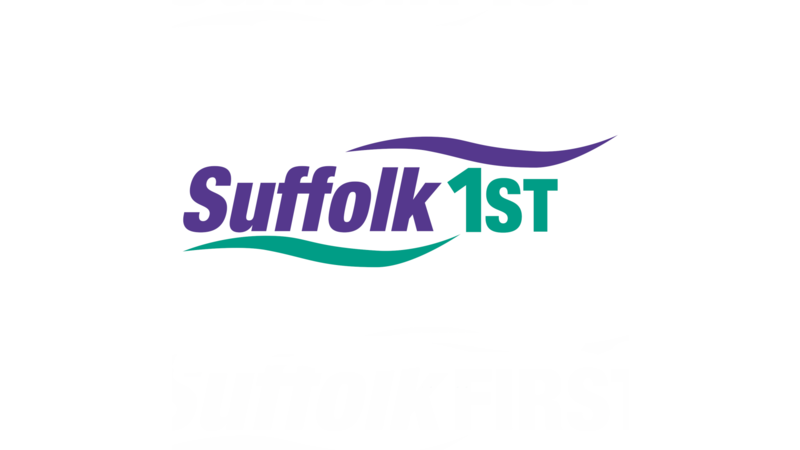 We don't broadcast news bulletins, as such, but our programming is packed with local information including travel news, weather, sport, high tides, whats ons, interviews and other key information for the wider Suffolk area. 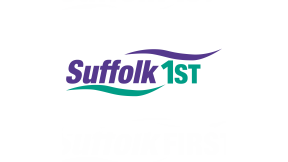 We also reflect Suffolk's huge agricultural industry with our Farming Programme, broadcast every Sunday at 8am and 2pm and our Suffolk Farming Daily, aired weekdays at 7.30am & 5.30pm, including the Farming Forecast for the following 24 hours.